Labour leader Jeremy Corbyn has accidentally supported the Conservative party, after ‘instinctively’ voting against Labour party policy. 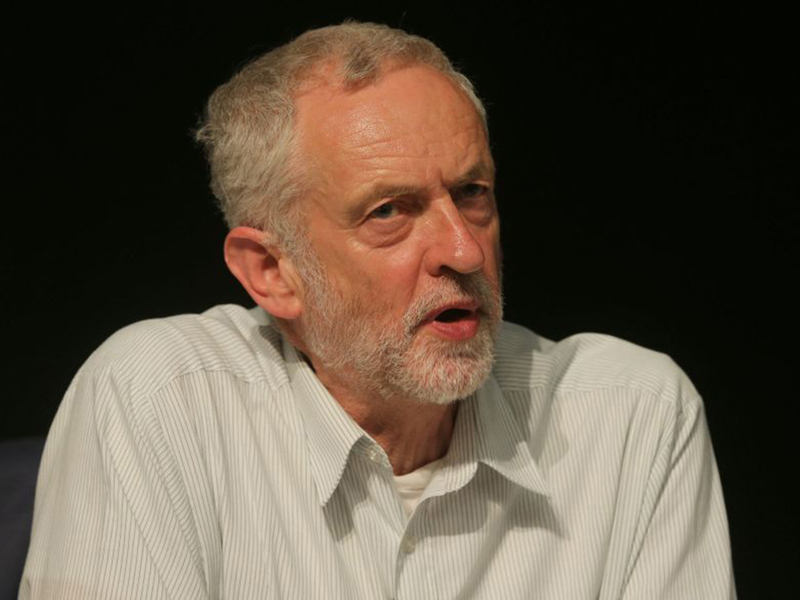 Jeremy Corbyn has rebelled against his party more than 500 times during his career. Shadow Chancellor John McDonnell praised him for his consistency, but then changed his mind and called him a ‘scab’. Corbyn had threatened to sack those who voted against the party whip, but is now understood to have promoted those that did.